Tell me more about Audaces Neocut Bravo! The most intelligent and safe automatic cutting machine in the world. 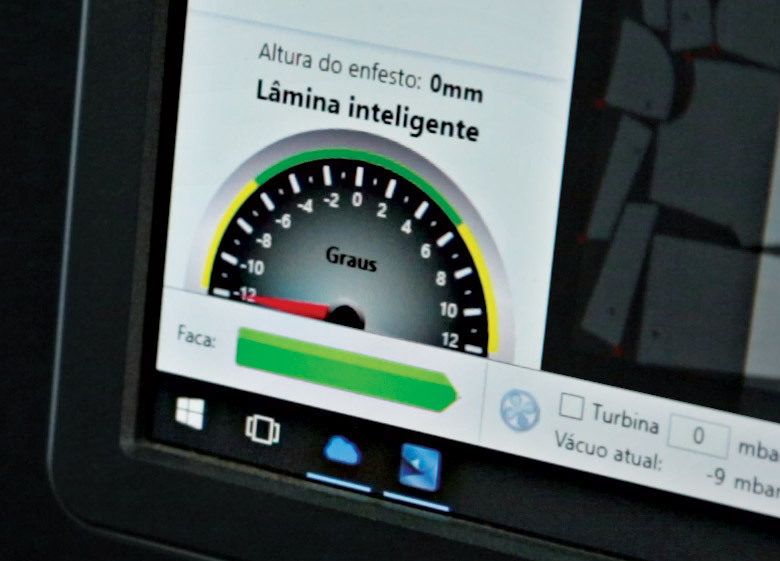 Audaces Neocut Bravo is a machine for the Industry 4.0. With short deadlines, new product requirements and an increasingly competitive landscape, companies need to adapt and respond to change quickly. Holding information to create efficient planning is critical to getting the best results. 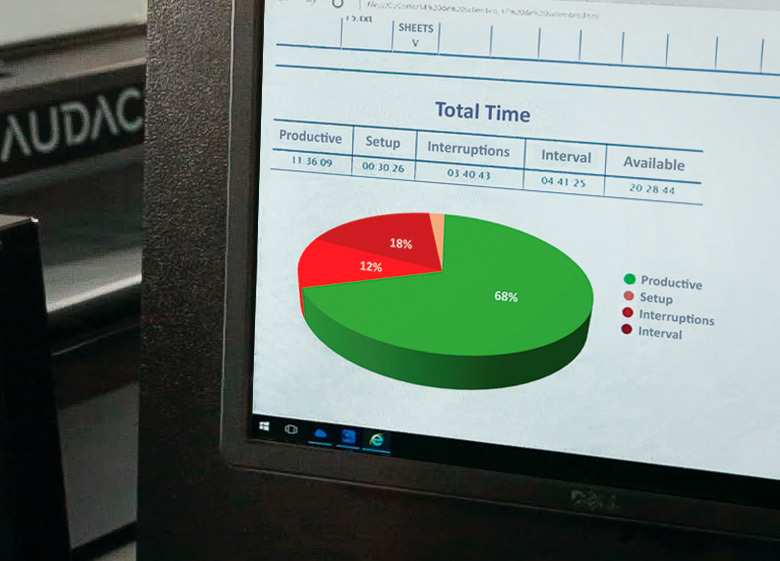 With Neocut Bravo, the time, day, week and month of production are timed, aligned with your company goals and automatically provided for you to make decisions in complete safety. The continuous monitoring of the working conditions allows remote maintenance, remote diagnosis and the quick resolution of any situation. Manage better with the intelligence of Neocut Bravo integrated with the Neocut Mobile application to prevent losses and speed up your production. Keep up to date in real time to produce more. A global project. The only one manufactured in Brazil and Italy. 1. The cutting head of Neocut Bravo is a true electronic brain. 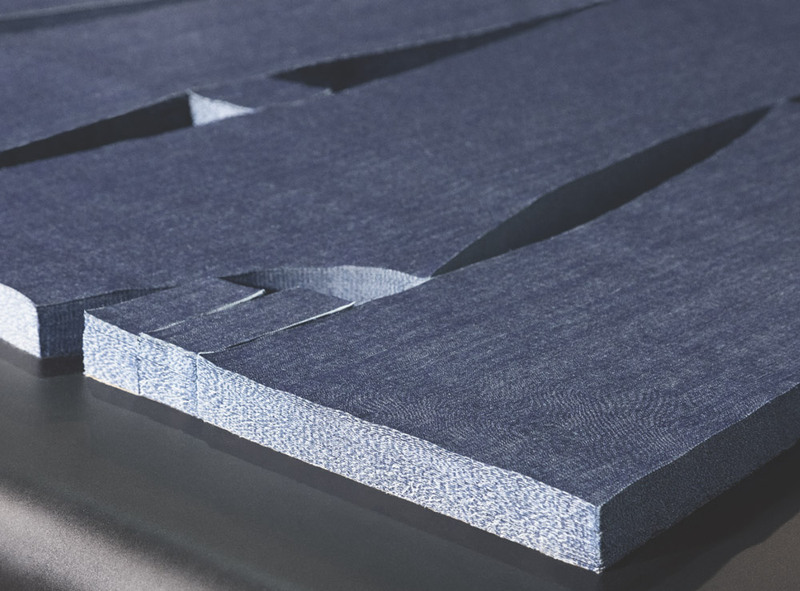 More than 300 sensors ensure that Neocut Bravo adopts the best cutting condition for different types of materials and different layer heights. With them, the productivity in the exquisite execution of the projects is assured, without losses, in scale and with finish. 2. Zero spacing and high cut quality. 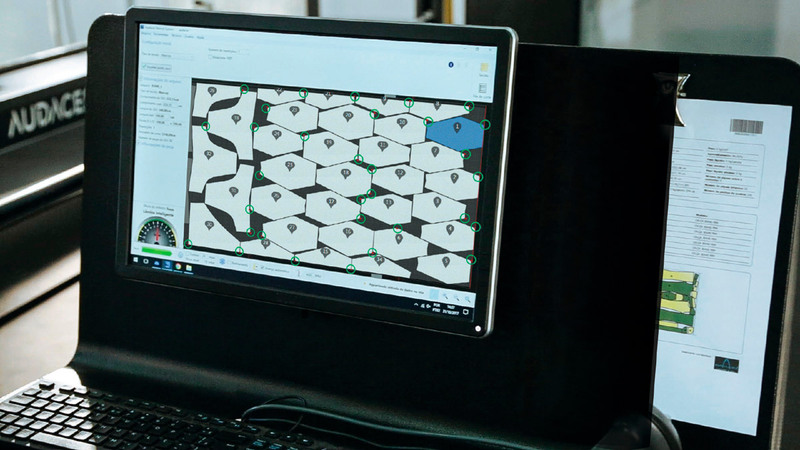 Cutting with zero spacing between the patterns, the machine sets the starting points automatically, guaranteeing cutting quality from the first to the last layer, with maximum use of raw material. 3. Robust for cutting heavy materials and delicate for lightweight fabrics. 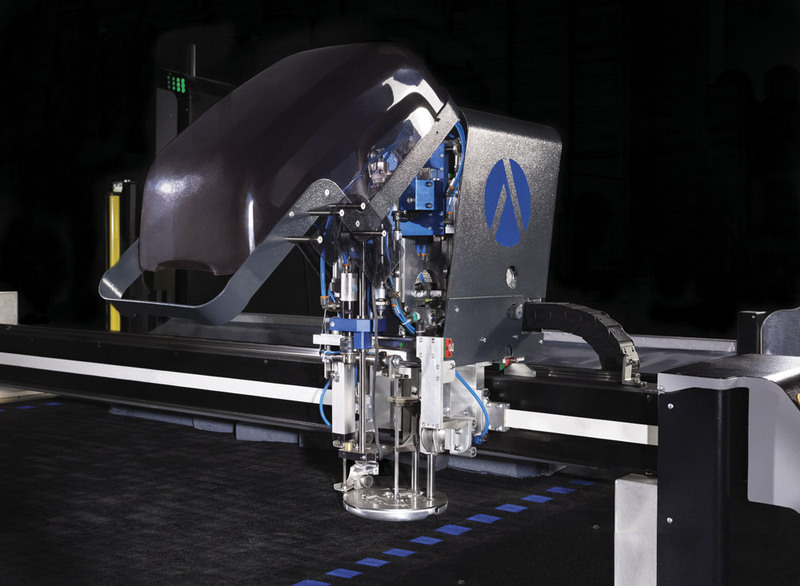 The Intelligent Blade system and sensors enable Neocut Bravo to accurately cut dense or light materials. 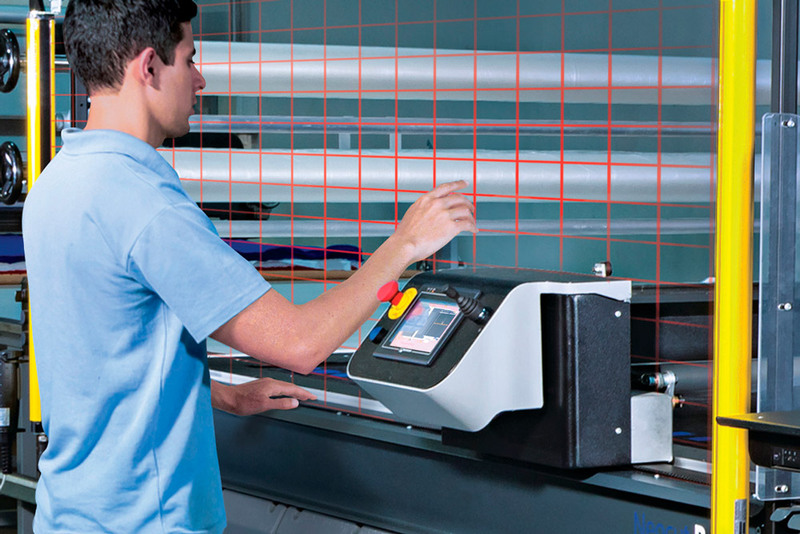 The bending of the cutting blade is monitored continuously to ensure the perfect cut, regardless of the complexity of the patterns or the characteristics of the fabric. Contours, markings and noths are made with precision. 4. Safety is not a mere detail in Neocut Bravo. Neocut Bravo is the safest cutting machine in the world. It interrupts its operation as soon as the machine's work area is invaded. The return to the operation is automatic and instant, at the point that it stopped at, without the intervention of the operator. 5. Operating it is simple and intuitive. Easy to use and easy to learn, Neocut Bravo has an interface that makes it easy to learn all of its features. 6. The best cost-benefit ratio in the market. With commercial electronics and first-line parts, Neocut Bravo guarantees low maintenance costs and energy savings.